Ironbark’s General Ledger – Financial Management software is designed to streamline and control the financial management of your business. It integrates with Ironbark Asset Register, Bank Reconciliation, Debtors, Creditors, Payroll, Stock Control and Job Costing modules. 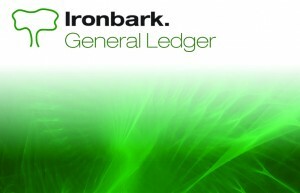 The Ironbark General Ledger has many of the features you would expect from a solid financial program including, multi company/multi branch, integrated asset register (fixed assets, asset stock take, pooled assets), integrated with bank reconciliation modules, user defined periods, standing journals, flexible report writer, full GST compliance including BAS statements and intercompany journals. Multiple level drilling down from ‘Ledger Balance Enquiry’ to ‘Ledger Detail Enquiry’ to ‘Ledger Transactions’ and rollback in sequence is permitted, with automatic reversal of journals for accruals and prepayments. The system allows for continued posting after the end of the financial year before the final entries are made and the year is closed. Posting from other ledgers is controlled by entry of the specific control accounts i.e. Trade Creditors, Trade Debtors. The facility to a full cash book is available for entering cash receipts and cash payments with double entry to bank account with cost-centre, account and sub-account provision, e.g. an eleven digit account code structured as 9999.9999.999. Additionally, you are able to have an open ledger with no close at end of month period. 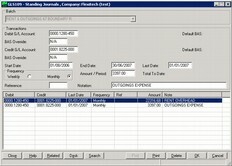 Comprehensive reports are available from Ironbark General Ledger with Trial Balance and optional printing of sub-accounts for a selected period, Detailed Ledger print for a selected period, Journal source cross reference, Journal print of general journals/cash payments/cash receipts/reversing journals, BAS statement and full cheque printing facilities available for sundry cheques. The report writer allows multi-company consolidation with compulsory lists prior to postings and source cross reference reports available. 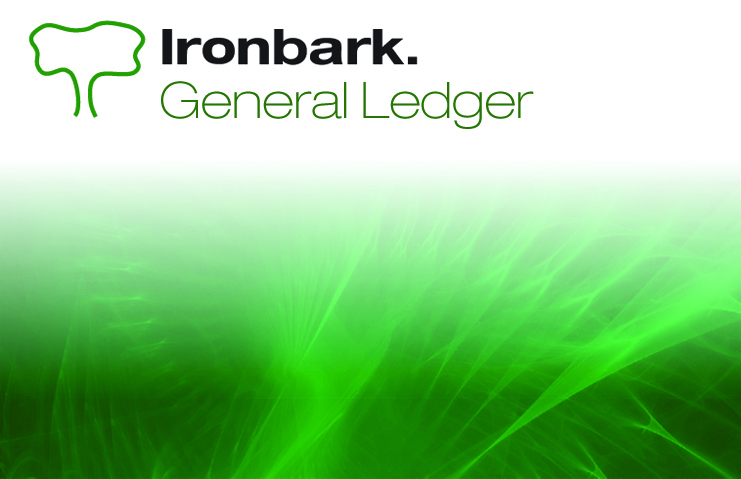 Ironbark’s General Ledger Financial Management software provides users with ample, all inclusive methodologies for the financial management of your business. 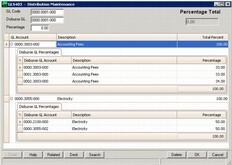 For further information download the General Ledger Financial Management software overview.